The ME572C model runs Android, uses a Intel Atom Z3560 processor and features 2 GB of memory, up to 32 GB of internal storage and microSD support. 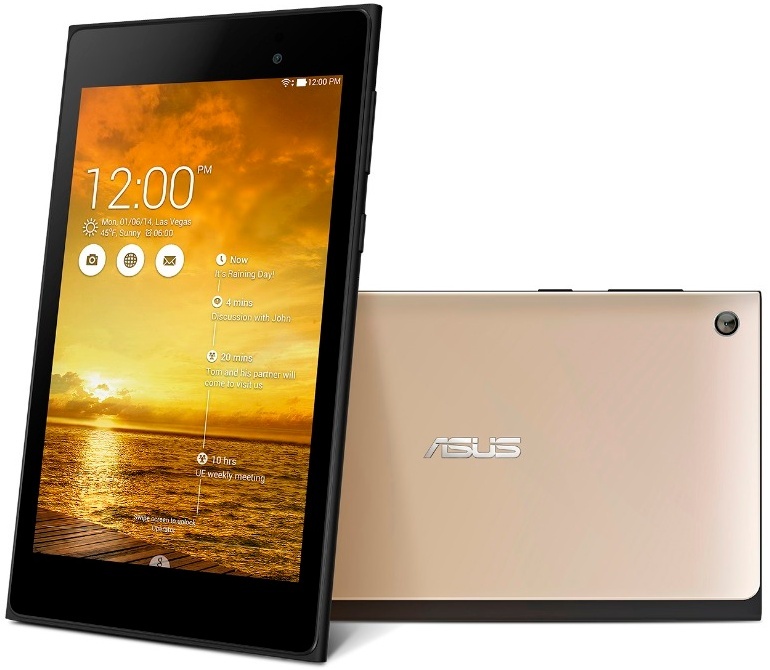 Asus announced a new iteration of its notorious MeMo Pad 7 tablet, this time powered by a 64-bit Intel Atom processor. 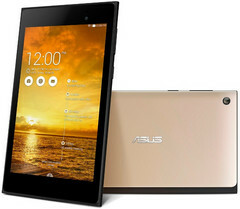 The slate comes loaded with Google's Android OS with Asus' own ZenUI interface and will be available in a variety of colors and two variants - with and without 4G LTE connectivity - depending on the market. The slate also features stereo speakers with SonicMaster technology and will be available in Burgundy Red, Champagne Gold and Gentle Black but pricing has not been announced yet.